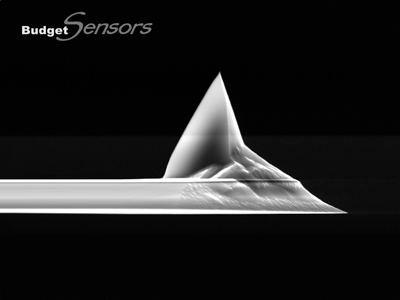 Your personal selection of 50 BudgetSensors® AFM probes! Don't forget to calibrate your AFM system! 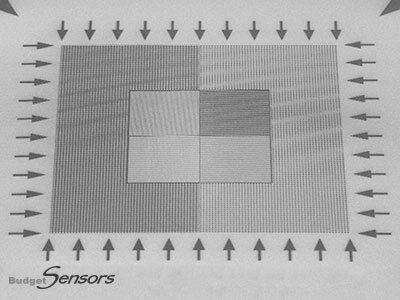 At BudgetSensors, we rely on accurate dimensional AFM analysis. Therefore, we regularly check the calibration of our AFM systems and re-calibrate when necessary using our reliable HS and CS calibration standards. 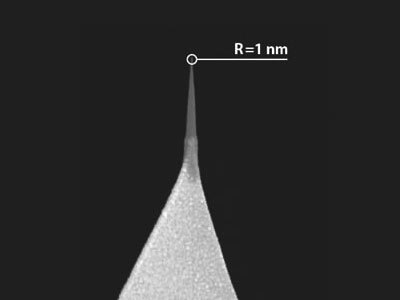 When was the last time you calibrated your AFM? 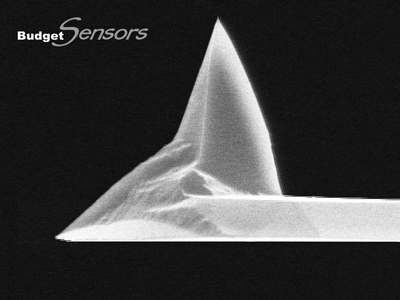 Would you like to learn more about our platinum coated BudgetSensors ElectriMulti75-G probe for Electrostatic Force Microscopy and other electric mode measurements? we have no local representative. We will respond within one business day at the latest.